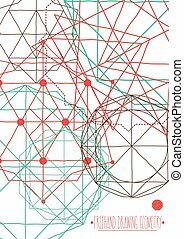 Abstract geometric figures. for media, mobile, public groups, alliances, environmental, mutual aid associations and other social welfare agencies. logo. 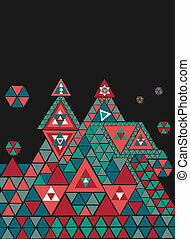 Trendy colorful triangles illustration. Vector file layered for easy editing. 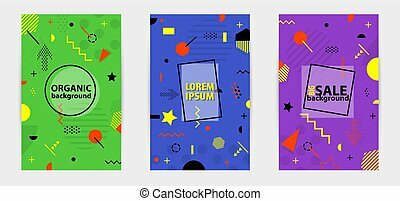 Collection of vector abstract geometric figures best for use as elegant business logo. Diamond design element. 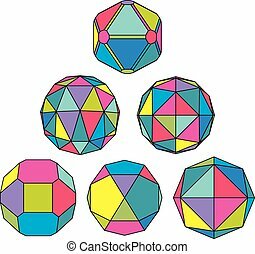 Collection of 6 single color complex dimensional spheres and abstract geometric figures with white outline. Fractal 3D symbolic objects. 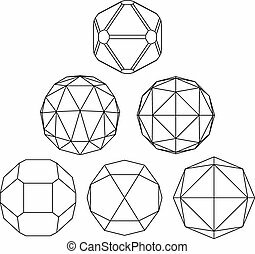 Collection of 9 complex dimensional spheres and abstract geometric figures with black outline. Colorful kaleidoscope facet. Fractal 3D symbolic globes. 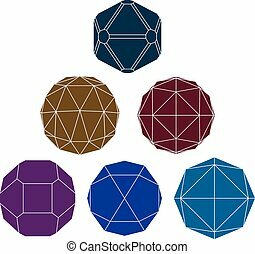 Collection of 6 complex dimensional spheres and abstract geometric figures with black outline. Colorful kaleidoscope facet. 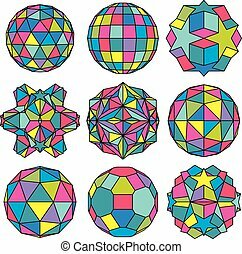 Fractal 3D symbolic globes. Collection of 6 black and white complex dimensional spheres and abstract geometric figures. Set of fractal 3D monochrome symbolic objects. Structural vector symbols. 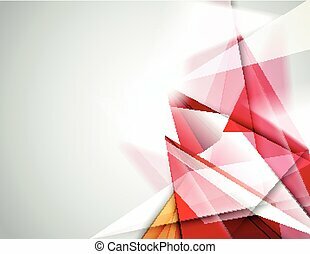 Abstract geometric figures. Modern background. 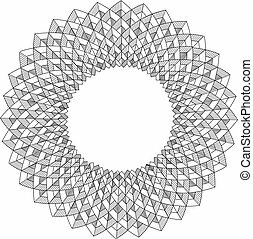 3d logo in form of abstract geometric circle figures. for media, mobile, public groups, alliances, environmental, mutual aid associations and other social welfare agencies. 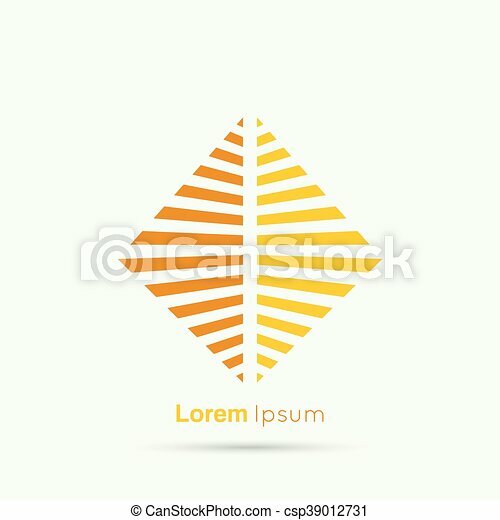 Abstract geometric shape banner with icon light bulb. 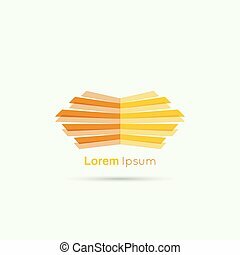 Vector frame speech bubble. Air text box. Electric light textbox. Blue. 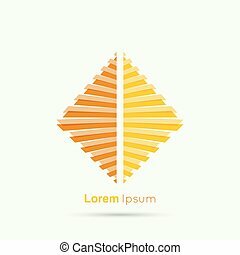 Abstract geometric shape banner with icon light bulb. Vector frame speech bubble. Air text box. Electric light textbox. Yellow.